The homeostasis of most tissues is maintained thanks to a pool of stem cells able to reproduce themselves and to differentiate. 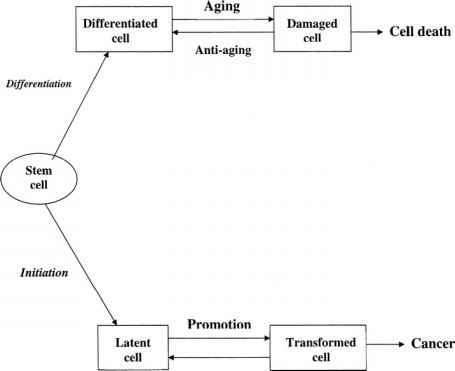 Cell differentiation is followed by cell death and aging maybe construed as a progressive loss of stem cells to differentiation and death 12. Another possibility involves the immortalization of the stem cell that is associated with a loss of differentiation and apoptosis. These immortalized stem cells may give origin to a clonal population with a survival advantage over the remaining tissues: this process is carcinogenesis 12,13. (Figure 1). Both differentiation and death, and immortalization are multi-stage processes. Many steps of carcinogenesis are well-characterized 5,6,14,15 whereas the steps of aging need better recognition and definition 6,16. Both models of cellular aging and immortalization involve delayed genomic instability that is a transmission of genomic aberrations to distant cellular progenies, accompanied by the occurrence of new aberrations. In one case this process results in cellular death; in the other, in cellular immortalization, and some steps may be shared by the two 16. Studies with viral and tumor-derived oncogenes in cell cultures show that neoplastic conversion of normal cells generally requires multiple cooperating oncogenes. • Transgenic mice that carry activated proto-oncogenes in their germ-line develop focal tumors, which are apparently monoclonal in origin, suggesting that additional somatic events are required for full malignant progression. The process of neoplastic development is frequently divided into three operationally defined stages - initiation, promotion and progression. During the first stage of carcinogenesis (initiation) irreversible changes in the genotype of the normal target stem cell leading to its immortality take place. During the initiation the carcinogen or its active metabolite(s) (derived by simple degradation or by active enzymatic process) interacts with nucleic acids leading to mutations in oncogenes and in anti-oncogenes. During the second stage of carcinogenesis (promotion) initiated (latent, immortalized) cell acquires phenotypic features of transformed (malignant) cell, and under the exogenous influence, some of which at least are provided by the neoplastic stroma, tumor progression may occur. A carcinogen affects not only target cells but also influence a lot of factors in the microenvironment of the target cell creating the conditions for promotion of immortalized cell (growth factors, cytokines, immunodepression, biogenic amines, hormonal and metabolic imbalance). Some carcinogens, such as tobacco smoke may effect multiple carcinogenic steps. Unlike initiation, promotion requires prolonged exposure to the carcinogen and may be reversible to a large extent. 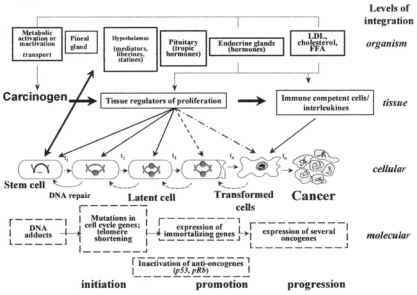 The dissection of carcinogenesis into initiation, promotion, and progression is useful as a frame of reference. It should not be assumed, however, that only three carcinogenic stages exist: each stage can be subdivided into multiple substages. Promotion may involve the activation of several enzymes, such as protein kinase C and ornithine decarboxylase; enhanced hexose transport; increased polyamine production, prevention of cell differentiation; and inhibition of cell-to-cell communication 20-21. It was found that 12-O-tetradecanoylphorbol-13-acetate (TPA), a well-known skin tumor promoter, causes free radical-mediated DNA alterations, such as sister chromatid exchanges and expression of proviruses and retroviruses 22. Discovery of oncogenes and of their function has provided new insight into the carcinogenic process. One may view carcinogenesis as a "cascade" phenomenon, resulting in serial activation of multiple cellular oncogenes and/or inactivation of tumor-suppressing genes (e.g., p53)23.
a minimum of one intermediate stage). Secondly, passage from one stage to another is a stochastic event, the rate of which depends on the dose of a carcinogen that affects the cell. Finally, all cells at any stage of carcinogenesis may enter the next stage independently of each other. According to this model, the tumor develops only if at least one cell goes through all the necessary stages, and the clonal growth of this cell causes clinical cancer, as a critical volume of neoplastic cells accumulates. In this model, the exact origin of the various stages is ignored and the changes in cell function during the process of carcinogenesis are not assessed. 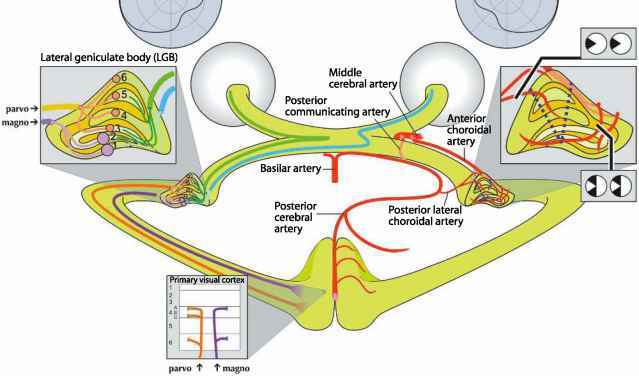 The grade of malignancy is considered to increase with every stage. Various carcinogenic agents (exogenous as well as endogenous) may modulate the process. In addition, some agents act at early stages of carcinogenesis and others at later stages 24 Epidemiological data, analyzed within the framework of a multi-stage model, have helped to estimate the contribution of various factors to the development of cancer. These factors include the time from the start of carcinogenic exposure, and the age of onset of exposure. It is worthy to note that in every tissue the number of events occurring in the stem cell before its complete transformation is variable and depends on many factors, in particular the rate of aging of the target tissue and its regulatory system(s)6,1 . This model is consistent with the analysis of age-related distribution of tumor incidence in different sites in humans and laboratory animals 13. Important differences between early and late-stage carcinogens should be highlighted, to illustrate potential interactions of aging and carcinogenesis. 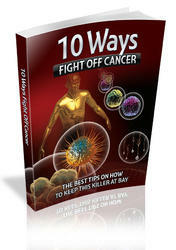 Exposure to early stage carcinogens requires a latent period for the development of cancer. 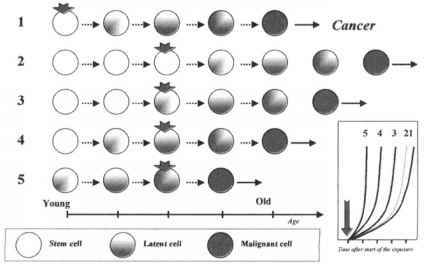 During the latent period the transformed cell goes through the subsequent carcinogenic stages. Clearly, elimination of early-stage carcinogens from the environment will not result in immediate cessation in the incidence of cancer. Carcinogens acting at late stages of carcinogenesis cause the tumor incidence rate to rise after a relatively short period of time. The increased rate of tumor incidence will be reversed almost immediately on cessation of exposure 24. Figure 3. The multistage carcinogenesis inducted by single exposure to a carcinogenicagent at different ages. of factors, including genetic predisposition, oxidative stress, and previous exposure to carcinogens may be responsible of the molecular changes that prime aging cells to environmental carcinogens.